Save $7 and upgrade to our Kiss Kiss Velvet Lip Sets. A $32 value for just $25! Berry Pretty Lip Liner goes best with our Vivianna, Country Roads, Come Play and Hottie Scotty Lipsticks. Country Roads is a darker twist on a mauve shade. Undertones of purple help flatter nearly every skin tone. It has quickly become our new front-runner for the winter months! And it was developed for the West Virginia University Dance Team! 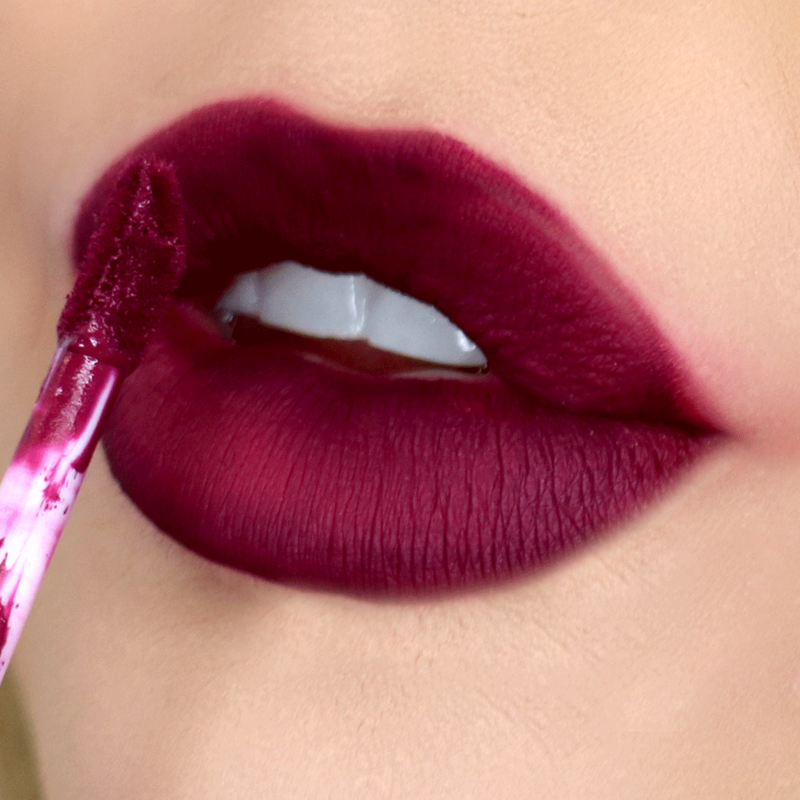 Save $6 on your Velvet Lipstick and Edge Lip Liner combo by making it a Kiss Kiss Set. Hottie Scotty is a beautifully rich plum shade that is sure to grab the hearts of many. Developed for the very talented Alma Dance Team to last throughout their performances! Bold, berry, and the BEST lipstick ever! 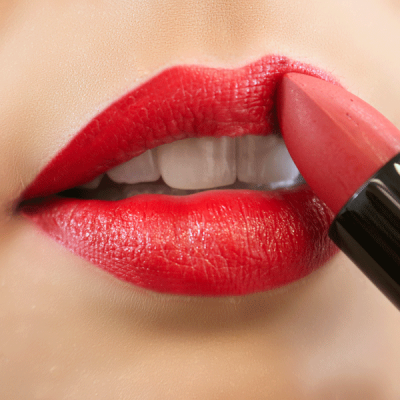 If you decide to take a leap of faith and give this bold statement lipstick a try, you will not regret it. 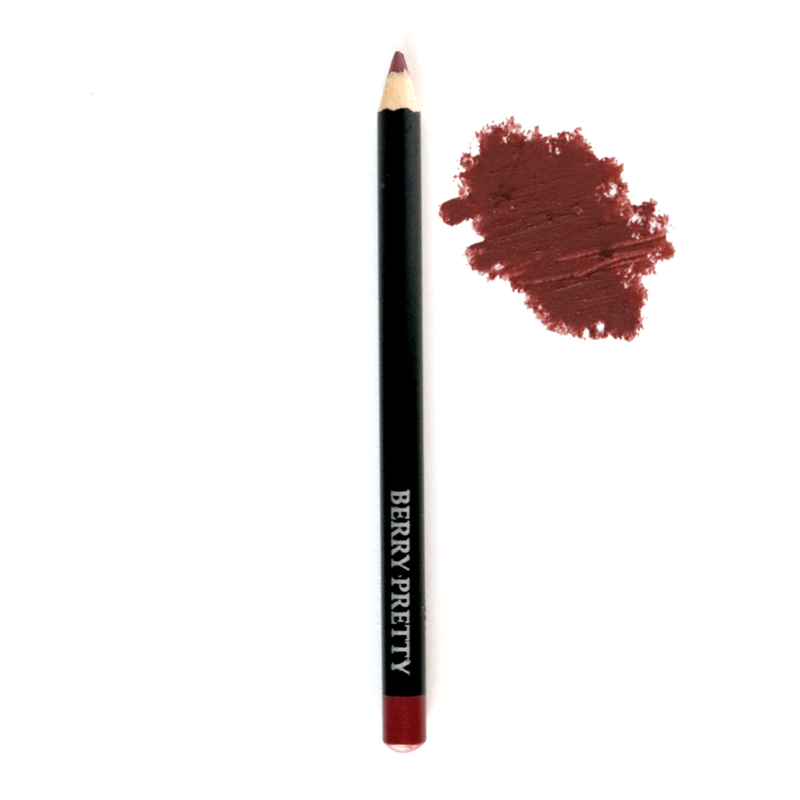 Apply lightly for a berry shade or heavy for a richer purple payoff. Either way, this IS a statement piece.